It’s really annoying and frustrating when you are accessing the site, doing your important work on the internet and suddenly you face an Error “err_connection_refused” in your web browser. So, we are again helping you to how to solve err_connection_refused. After using a lot of methods we came with some of the best solutions for you. This is a network related error which occurs when your computer properly not connected with the internet or blocking the website. Actually, we didn’t find any particular solution for this error but there is some troubleshooting which you can. So we have prepared the list of top working solutions so if one method didn’t work then you can try another method. But first, let’s take a look at the reason behind this error why it occur. Why Err Connection Refused Occurs ? Here is some major reason for this error, the actual reason could be any of them or sometimes error from the server of the site. 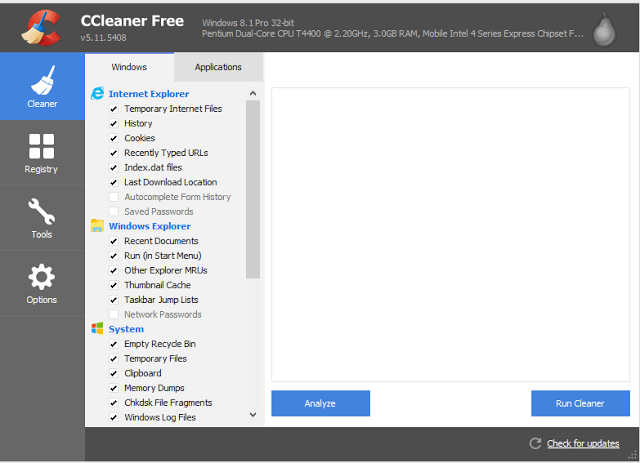 Network Connection has been blocked by a Security Program or an Adware. 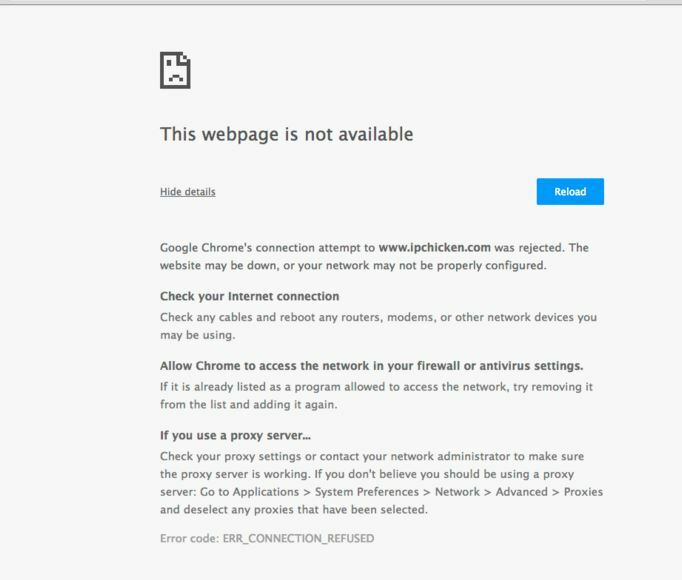 Firewall might be blocking Google Chrome. Open chrome browser and press ctrl + H.
This will open a new tab; now click on clear browsing data. From the drop down menu select the beginning of the time and tick everything as shown below. 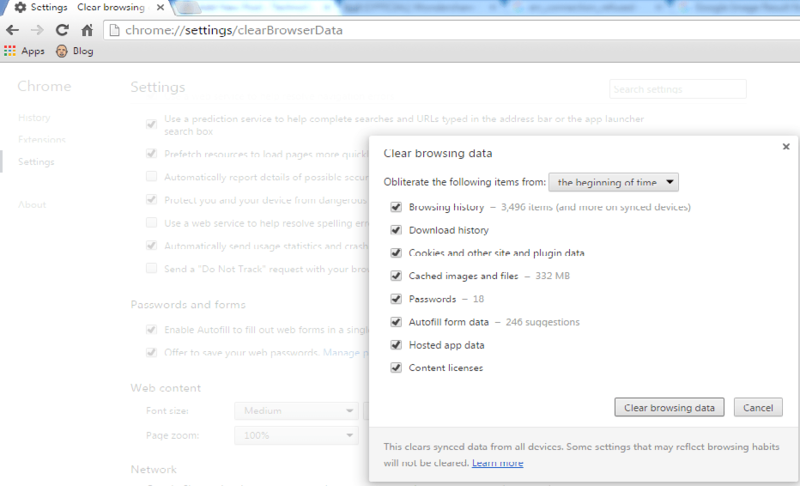 Now click on clear browsing data and that’s it. Sometimes we use the proxy for accessing a particular website and after using proxy we forgot to change it back. That proxy might be the problem for this error. Changing it back will help us to solve that error. 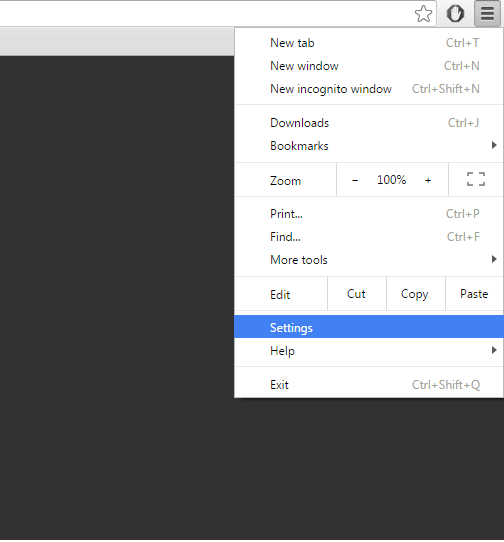 Launch Chrome browser and click on the menu button. Click on settings and then a new settings tab will open. Scroll down to the bottom and select Show advanced settings. Now scroll down a bit until you find the Network section, Now under network section click on change proxy settings. Now a new window will pop up, and at the bottom, there is an option “LAN settings” click on it. Note – If it’s already unchecked then move to the next method. Now restart your computer and you’re done. So click start, search for Firewall and open it. 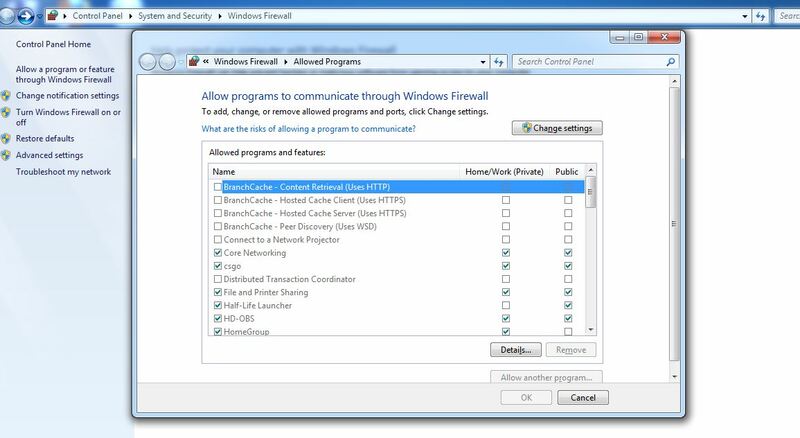 On the left-hand side select “Allow an app or feature through Windows Firewall”. Now click on Change settings button and search for google chrome in the list. After you find google chrome tick all the options. Click on Ok and that’s it. Restart your browser and see your site. Antivirus also blocks some of the site for example Avast, Norton like high-quality antivirus block some sites. First, they check these site and if something they found irrelevant to your search result they block them. If you disable them for some time you can access that site, so disable your antivirus and then try to access the site again. Now how to disable your antivirus, it depends on upon which antivirus you are using you can check on the internet and disable that. But still there is a general way which will help you to disable the antivirus. Click on the show hide icons button on your taskbar and right click on your antivirus icon. Now you have to select Turn off Real-time Protection option. The option name may vary for different antivirus. 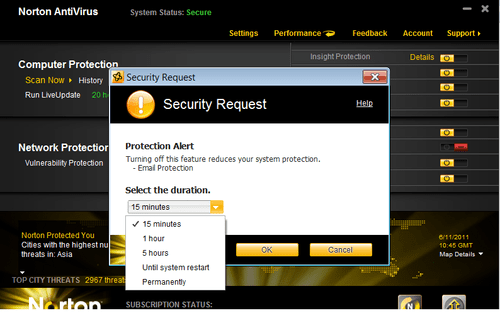 In the given image Norton antivirus option you will see. Now try accessing the website which was showing Err_Connection_Refused error. Click on the start and search for cmd. This will flush the DNS cache, So if there would be any problem in your DNS cache then it would be resolved. Restart your computer and try accessing the site which showing the error. There is another method I have read on a forum by clearing your Registry files. A guy told that method and it is working for that, you can also try this. Click on the Registry tab and then click on the scan for issues. Now the tool will start scanning for registry issues After it’s completed click onFix selected issues. 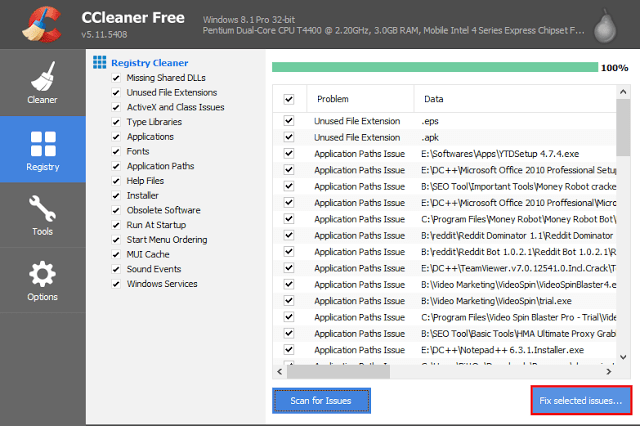 Take the backup of your registry before cleaning it, select Fix all selected issues. Restart your PC and you’re done. So, guys, these are the best troubleshooting you can do to solve err_connection_refused. If you have any other solution for this error then please share with us through the comment section.